Another favorite from this past year was this little cabinet. 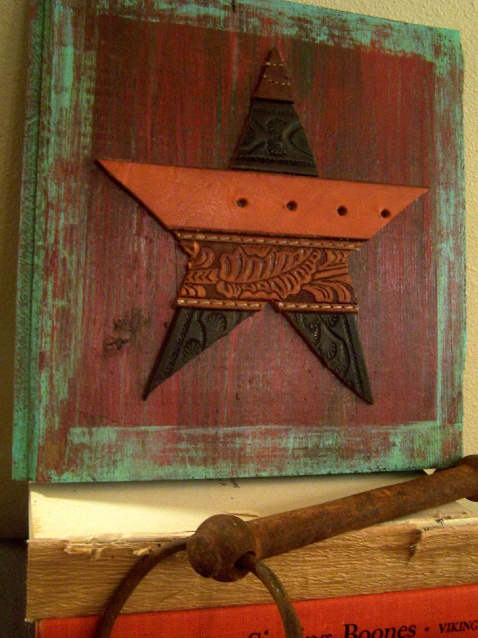 I think I liked it so much because it started life like this, a little crooked and off center--a problem to be solved. I added some pieces of vintage yardsticks and some chicken wire to fix it, some shelves and paint. I have to say, picking favorite links is hard, so many. 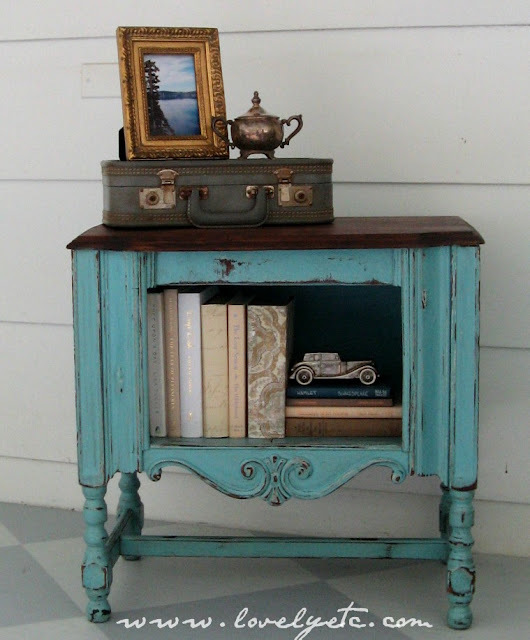 But oh how I did love this cabinet makeover from Lovely, etc. Wrapping up the year? Ready for a new one? I think I am, and yet not quite ready to say goodbye to Christmas. Are you making resolutions? I will be sharing some blogging resolutions on Sunday, Until then, I hope you enjoy my review of some of my favorite things and some great links like these from last week. 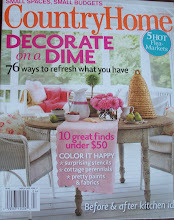 ReMade Simple did a great cabinet revamp. 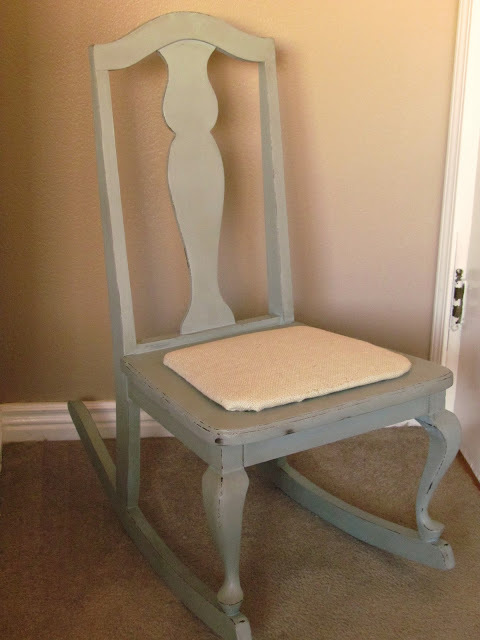 This little rocker from Rustic Living went from granny to chic. Quick, make these pumpkin pie cheescake bars from Screaming Sardine before the new diet begins! Lovely etc. 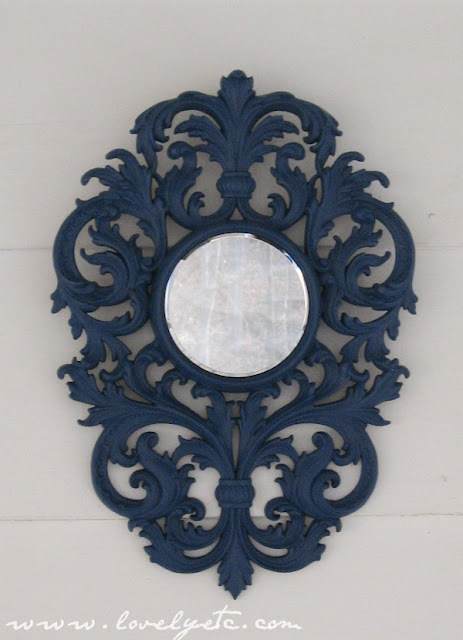 turned a not so pretty clock into a beauty of a mirror. Pour Ameliorer made a fantastic desk from a dining room table. 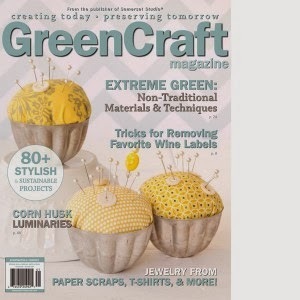 Remodelaholic shows us how to make a beaded snowflake, perfect for January decor. 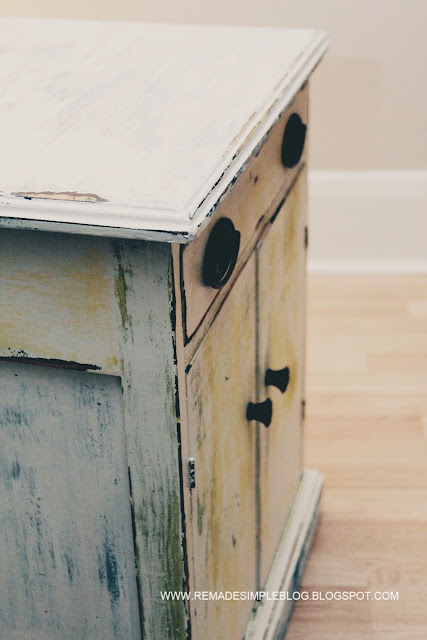 Day three's favorite project from the past year was this birdhouse storage table I made from a breadbox. This ginormous breadbox was given to me a few years earlier and it sat with out a purpose. Finally, one day while moving it around in the garage, I saw a birdhouse. I turned it on its end, moved the hinges to the other side, built a base for it, drilled a hole and added a perch. This was the first item to sell at our summer Junk Fest. 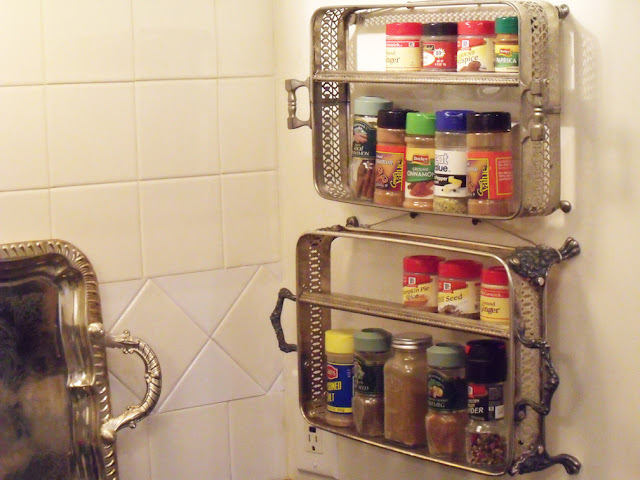 Another favorite link up from this past year was Mod Vintage Life's casserole holders turned spice racks--love these babies. And speaking of links, the linky party will be up and running tonight. 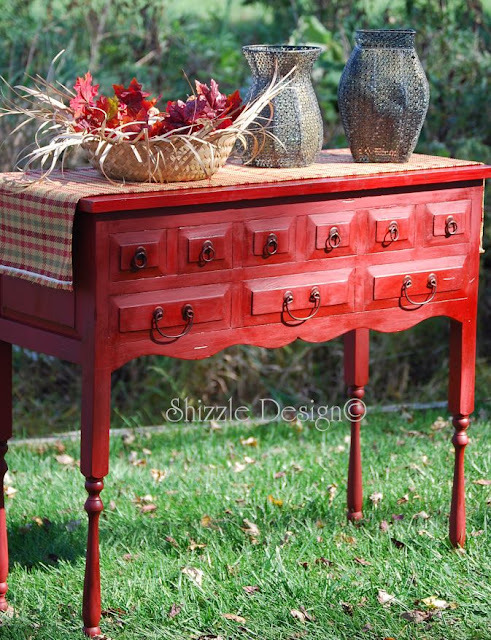 Another favorite project that I created from this past year was this Chinese checkers table. I love the game board--very vintage and made from some heavy duty wood. I created a base from 2x4's painted red. This little table was purchased by a high school buddy and he says his family loves playing! I hope you all had a wonderful Christmas. We had a very relaxing day. 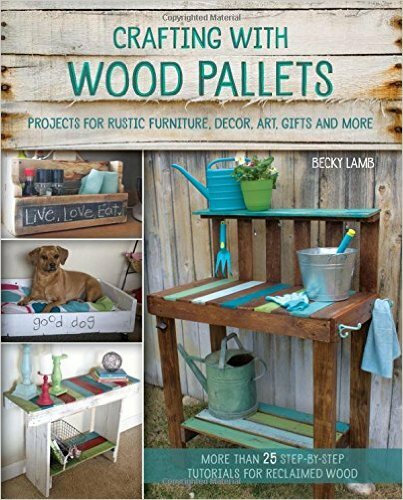 I thought I'd finish out the year featuring a favorite project each day that I made this past year, and a favorite link from one of you. 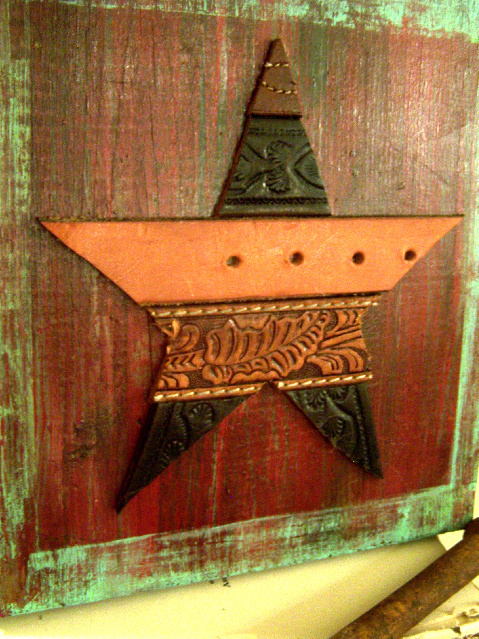 To start, I really likes these belt stars I did last January--a fun and unique decorative piece, perfect for Montana. I am working on a larger one this week. 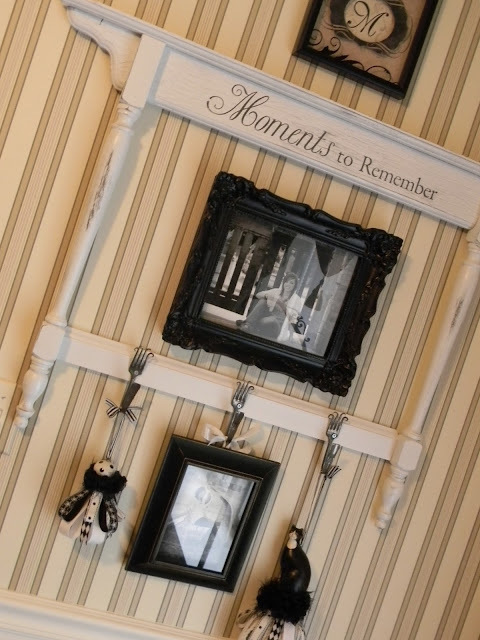 I loved this display from Forever Decorating. Tune in tomorrow for another favorite. 'Tis the season to be absent minded, falalalalalala! Oops, forgot yesterday was linky day, so sorry. I think my blogging new year's resolution will be to do more scheduled posts. I assume you all are as busy as I am, guessing the links will be down, but look forward to what you have. Here are some great links from last week. 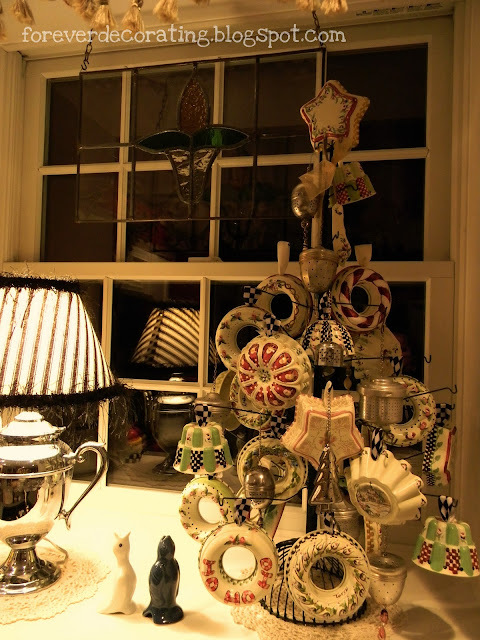 Love this window repurpose from A Creative Princess with a quote from one of my favorite holiday movies. 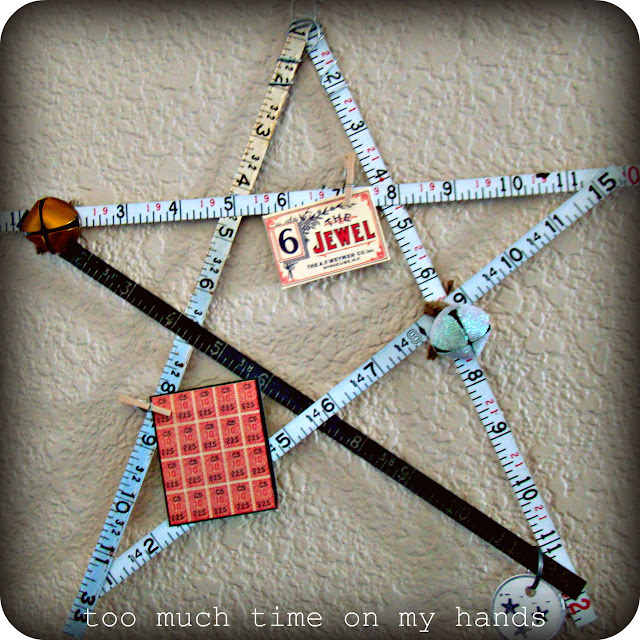 I have made these stars before, but love the added embellishments on this one from Too Much Time on my Hands. Great clean, simple design on this sled from Crafty, Scrappy, Happy. 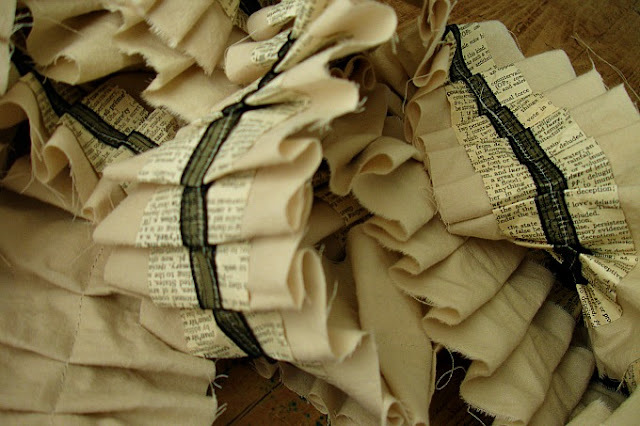 Whip up some of this dictionary page garland that Make It, Give It shared for next year. 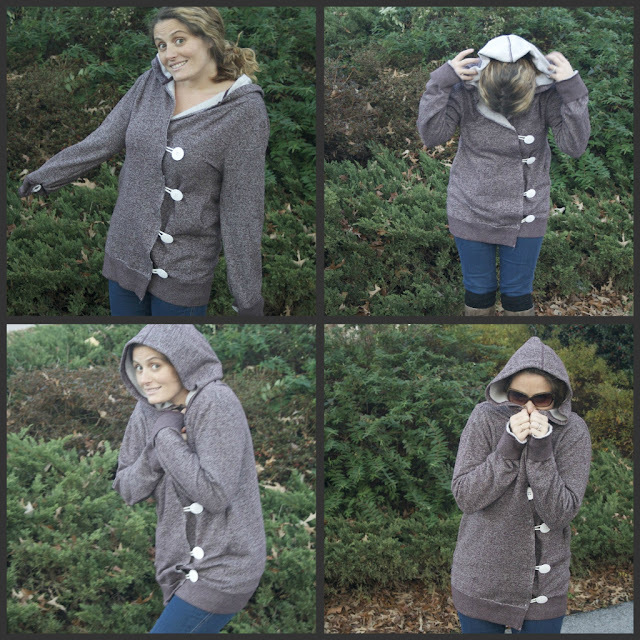 A fun remixed hoodie from The Pinterest Project. So many fabulous trees from Forever Decorating. 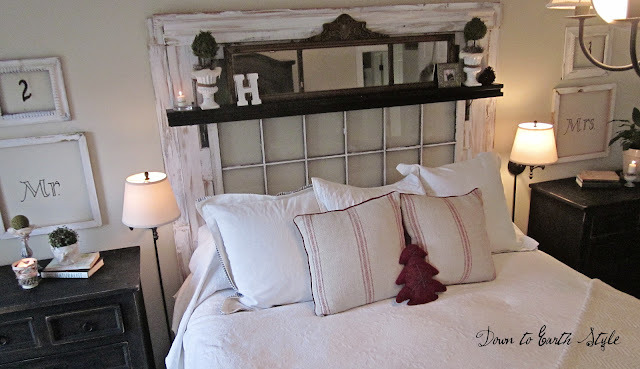 Such a great mix of items for a headboard from Down To Earth Style.